i. The Government has decided to set up a domestic Gold Council in India. 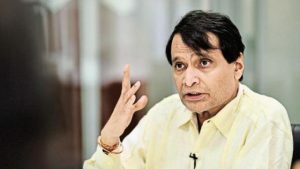 Commerce and Industry Minister Suresh Prabhu stated this while inaugurating the 2nd Edition of India Gold and Jewellery Summit in New Delhi. ii. Mr. Prabhu underlined the need for an integrated Gold policy to address all the issues in a holistic way. i. Jharkhand Day is being celebrated at the International Film Festival of India (IFFI) in Goa. Jharkhand is the focus state at this year's IFFI. 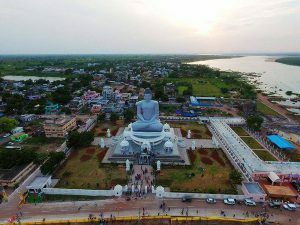 This is for the first time that any state has been made focus state at the festival. Chief Minister Raghubar Das attended the celebrations. ii. Information and Broadcasting Secretary Amit Khare had inaugurated the Jharkhand Tourism's pavilion at the IFFI. 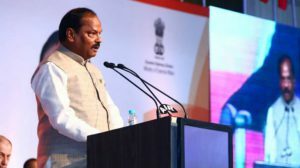 Jharkhand CM: Raghubar Das, Governor: Draupadi Murmu. i. The 50th Union World Conference on Lung Health will be held in Hyderabad, a global organisation working in this field announced. ii. 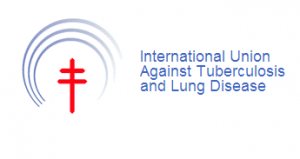 The conference 'Ending the Emergency: Science, Leadership, Action' which will start in October 2019, the International Union Against Tuberculosis and Lung Disease stated. i. 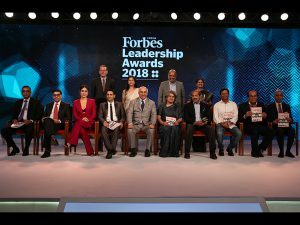 The 8th Forbes India Leadership Awards (FILA) was released in Mumbai. The award had 9 categories to acknowledge the outstanding contributions of CEOs, entrepreneurs and business leaders of diverse backgrounds. ii. The Theme of the Award was- "Celebrating Achievers and their remarkable journeys against all odds". i. 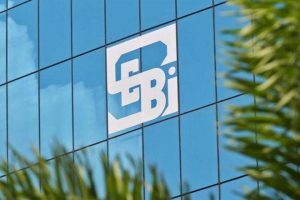 Markets regulator Security and Exchange Board of India (SEBI) has come out with new rules for re-classification of a promoter as a public investor, wherein an outgoing promoter will have to relinquish special rights as well as control over the affairs of the listed firm and not be allowed to hold over 10% stake. ii. Besides, the promoter would not be allowed to have any representation on the board of directors or act as a key managerial person in the listed entity. SEBI- Securities and Exchange Board of India. SEBI Chairman- Ajay Tyagi, Headquarters- Mumbai. i. 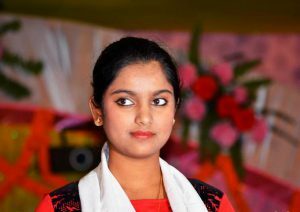 Popular singer Nahid Afrin of Assam has been appointed as the first 'Youth Advocate' of the northeastern region by the UNICEF to fight for child rights. The UNICEF engages 'Youth Advocates' to harness their voice as agents of change in society. ii. UNICEF's India representative Yasmin Ali Haque stated that 17-year-old Nahid was appointed as 'Youth Advocate' in the North East at an event in Guwahati. Nahid has received the best female playback singer award at the Assam state Film Award 2018.
i. Andhra Pradesh has topped the list of states with the highest employability followed by Rajasthan and Haryana, as per the India Skills Report 2019. The employability levels of B.Tech/B.E have increased across all the sectors, touching a new high of 63.11%, which remained at 42.08 last year. ii. However, the employability levels of MBA and polytechnic stand low between 47.18% and 45.90%. The survey was conducted jointly by Wheebox, PeopleStrong, Confederation of Indian Industry (CII). Santosh Kumar Gangwar is the Minister of State (I/C) of the Ministry of Labour and Employment. i. MC Mary Kom has created history by becoming the first woman to win six boxing world titles by clinching the 48 kg gold at the 2018 AIBA Women’s World Boxing Championships in New Delhi. The 35-year-old Indian legend got the better of Ukrainian Hanna Okhota in the summit clash. ii. 16 years after winning her maiden World Championship – and eight years since her last – Mary overtakes Ireland’s Katie Taylor as the first female boxer to win six gold medals, and becomes only the second pugilist ever (male or female) to achieve the feat after Felix Savon. i. Former Chelsea striker Didier Drogba announced his retirement, calling time on a 20-year career in which the bullish center-forward won four Premier League titles and the 2012 Champions League. ii. Ivorian Drogba, who had been playing in the United States for Phoenix Rising, had two spells at Chelsea, scoring 164 goals in 381 games having spearheaded the west London club’s revival under owner Roman Abramovich. i. 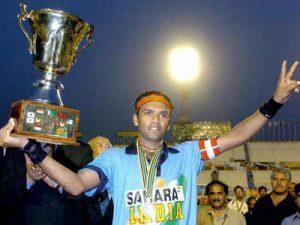 Former Indian hockey player, Sandeep Michael, who captained the Indian junior team to a gold at the Asia Cup 2003, died at the age of 33 after battling an unspecified neurological problem. ii. In 2001, he made his debut for the country as a junior in the Under-18 Asia Cup at Ipoh in Malaysia under Jugraj Singh. Michael found fame at the senior level in a tournament in Australia in 2003.
i. 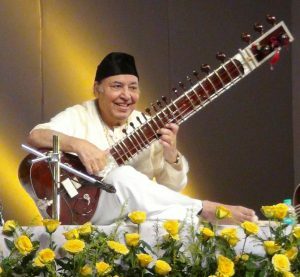 Classical music stalwart Ustad Imrat Khan, who dedicated his life to propagating the Sitar and the surbahar worldwide, has died in the US after a brief illness. He was 83.
ii. He belonged to the illustrious Etawa Gharana, or the Imdadkhani Gharana, named after his grandfather Ustad Imdad Khan. He had also performed at the Cannes Film Festival in 1970.